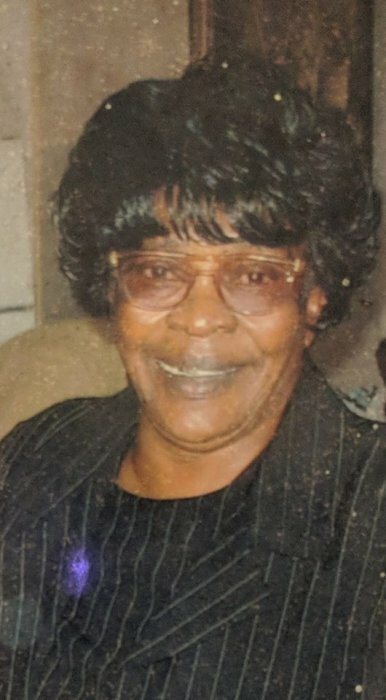 Paschal Memorial Funeral Home of 181 North Church St. Jeffersonville, GA announces funeral services for Mrs. Pauline D. Curtis - 88, of Jeffersonville, GA who passed away Friday Nov. 23, 2018. Funeral services will be held Saturday Dec. 1, 2018 at First Baptist Church, 515 Magnolia St. Jeffersonville, GA at 1 p.m. Interment will follow in the Pentecostal Holiness Church Cemetery in the Spring Valley Community in Jeffersonville, GA. Public viewing will be held Friday from 12 noon - 7 p.m. at Paschal's. Paschal Memorial Funeral Home of Jeffersonville, GA is in charge of arrangements.